Lopez’s grandfather died in October and his mother in November. 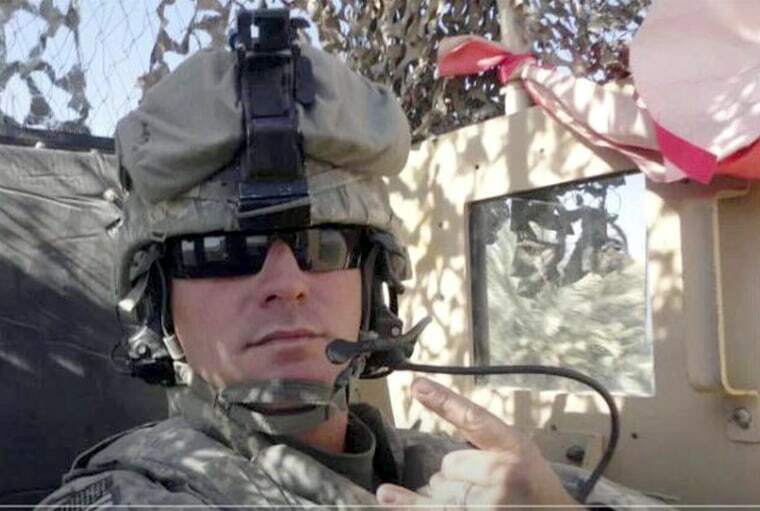 In February, he was transferred to Fort Hood from Fort Bliss, elsewhere in Texas. Lopez was being treated for anxiety and depression and evaluated for post-traumatic stress disorder. Facing the tragedy that occurred on April 2 in Fort Hood, TX, the family of the Puerto Rican soldier Iván López is concerned and asks for prayers for those affected and deceased by the unfortunate incidents. Iván López, father of the soldier, is still in shock and described his son as a calm family man, a young worker who always looked out for the well being of his home and a good son. "This situation has caused great pain. I ask for prayers for the affected families, even more so when there is still an ongoing investigation. My son must not have been in his right mind, he wasn't like that," said Iván López, Sr.As an active soldier he defended the nation and received medals. He also worked honorably as a policeman on the island. According to his father, the soldier was under medical treatment and the passing of his mother, his grandfather and the recent changes when transferring to the base surely affected his existing condition because of his experiences as a soldier. No more comments shall be made during the investigation conducted by authorities.